It’s one of the most-memorable moments of Degrassi: The Next Generation. In the season 3 episode Pride, Part 1 ended with an emotionally-charged cliffhanger as Marco finally came out to Spinner. That was in 2003. Skip forward 13 years later. Adamo and Shane have reunited to recreate that moment. 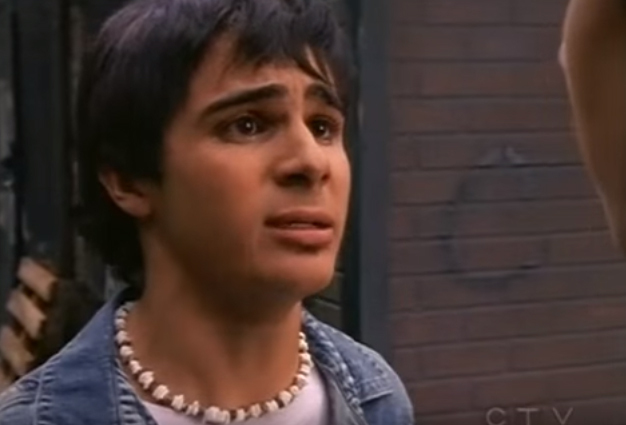 Also…remember Degrassi’s “What If…” webisodes? These two have a little fun with that at the end!